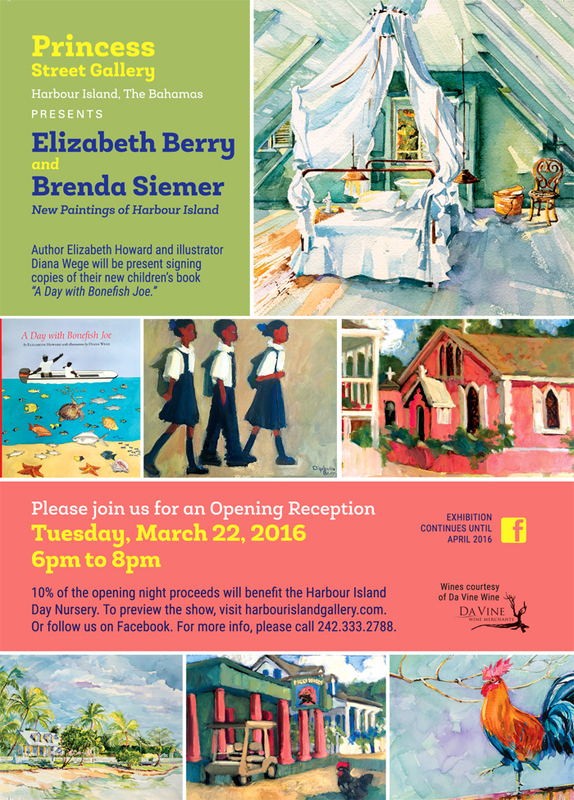 Celebrating 20 Years on Harbour Island!! Please stop by the gallery on Thursday evening to meet artist Michel Brosseau and view his new paintings completed on location on Harbour Island. Fine wines will be provided courtesy of Da Vine Wine Merchants.